Anatomy and physiology of life · Poetry and prose from the heart. · Self-help life truths. · The free mind of a human god! Love is existence, and you exist not to take but to experience; so, when you love, you just do it for the experience and opportunity to love. 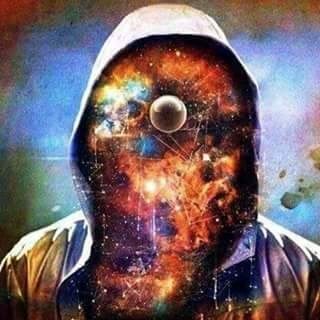 Anatomy and physiology of life · The free mind of a human god!